Please try entering https://graph.facebook.com/483525498444372/photos?fields=source,link,name,images,album&limit=1000 into your URL bar and seeing if the page loads. 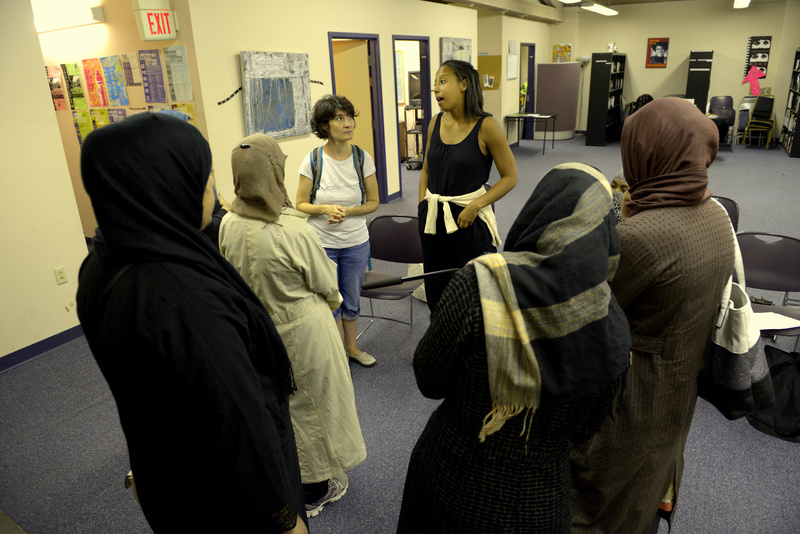 Lajna Ima’illah, following their Muslim Voices Pilot film The Sun Rises in Philadelphia (2011), are in post-production on a web series highlighting personal stories of Muslim women in Lajna Ima’illah. 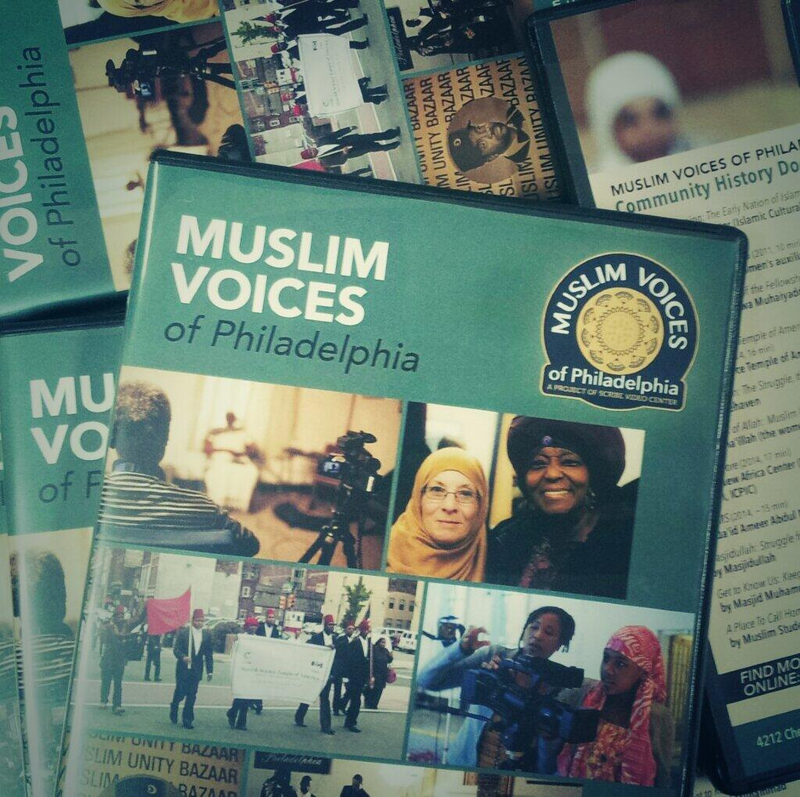 At the Muslim Voices Premiere Screening, they will show a selection from the series Maidservants of Allah: Muslim Women in Perspective (2014). The establishment of Lajna Ima’illah (maid servants of Allah), the women’s auxililary of the Ahmadiyya Muslim Community, recognizes the vigorous participation of Ahmadi women as essential an element in the success of the Community as that of men.